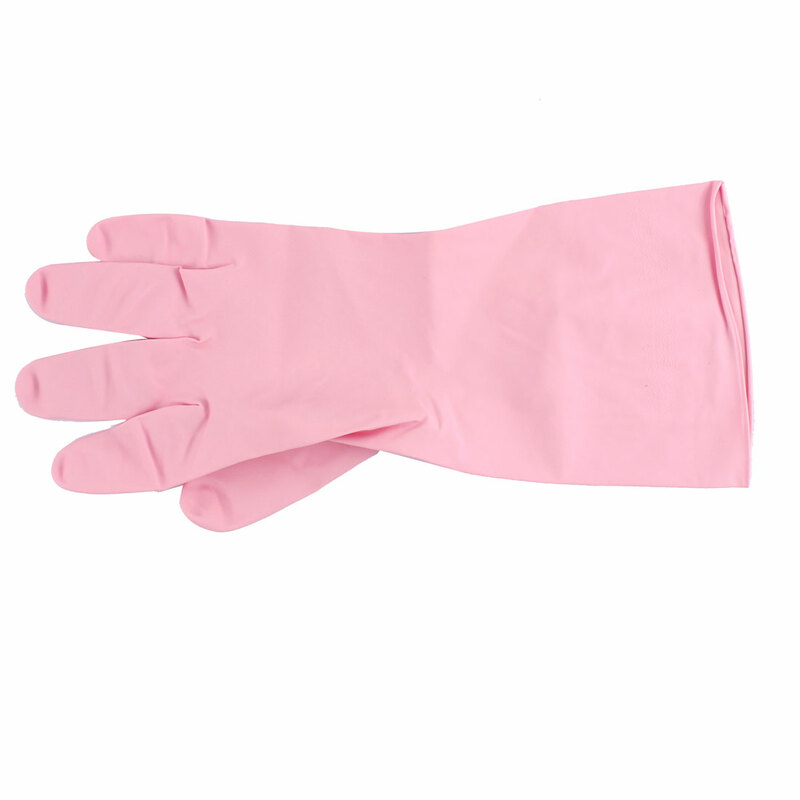 Rubber gloves oversleeves, ideal for household cleaning. Protect fingers, palm, wrist, arms from possible hurts in some working situations. Can be used for household washing and cleaning.